All posts in "Talent Wars"
Now let’s take a closer look at how things are with Broad Reach Communications, Citizen Relations and NATIONAL Public Relations. We have broken several news stories about which agencies have lost their “mojo” over the year. In this edition we will talk more about Broad Reach Communications, Brookline Public Relations. 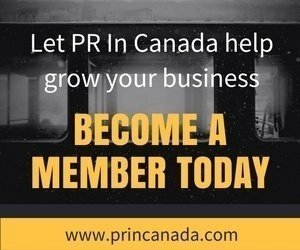 In this edition we will talk more about Citizen Relations, Holt Renfrew, and Manulife. In this issue we will talk about Colony Project, HOWE&WYE and TC Transcontinental. 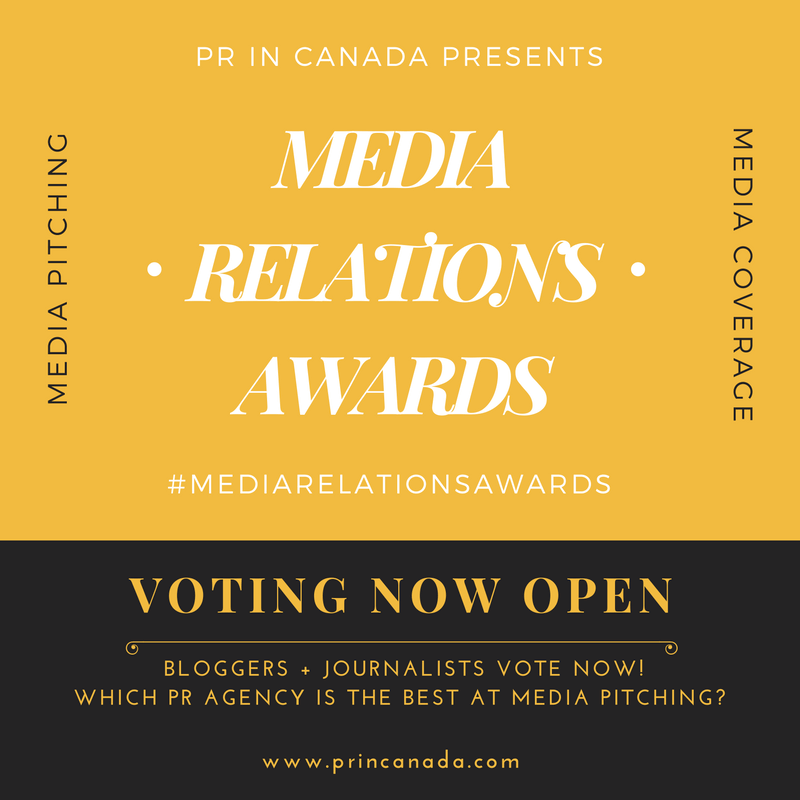 In this edition of PR Talent Wars we are going to talk about Citizen Relations, Counsel Public Relations, Narrative PR, Weber Shandwick and MDC Partners.